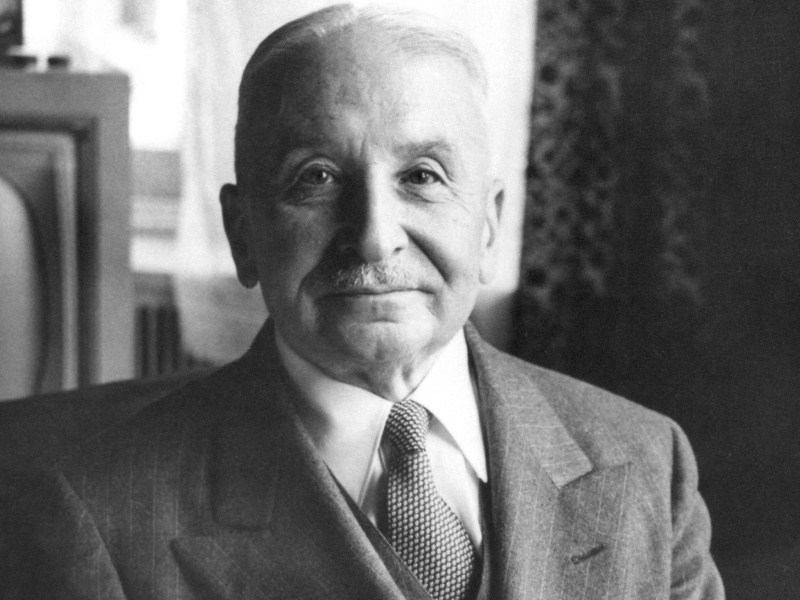 Ludwig Heinrich Edler von Mises was born on 29 of September, 1881. He was an outstanding philosopher, economist, sociologist and classical liberal. Ludwig von Mises was born to Jewish parents in the city of Lemberg, in Galicia, Austria-Hungary (now L’viv, Ukraine).